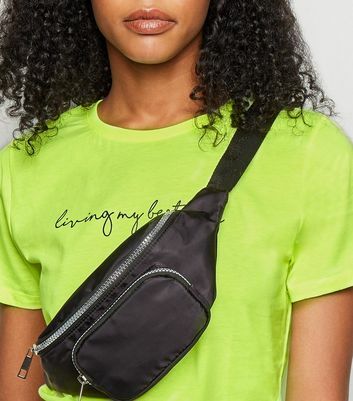 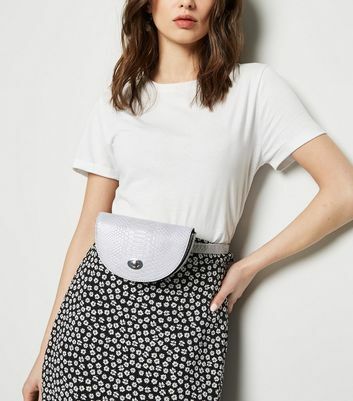 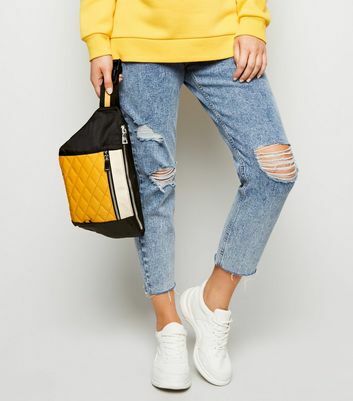 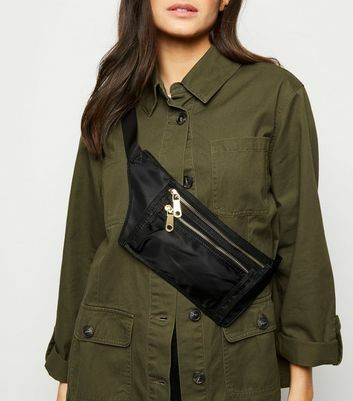 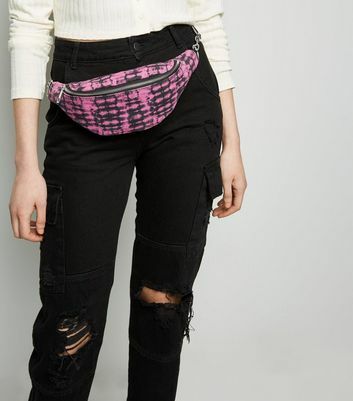 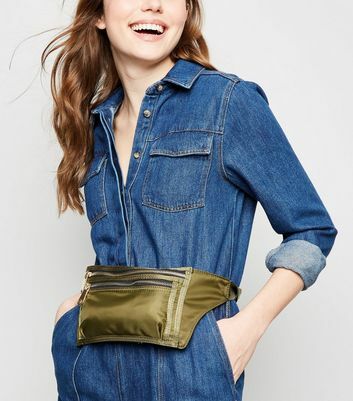 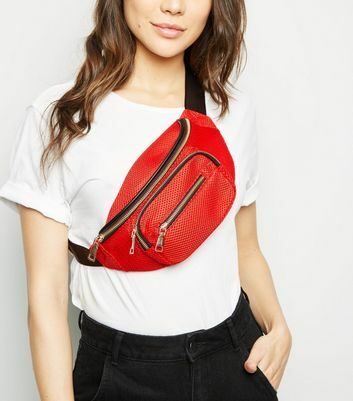 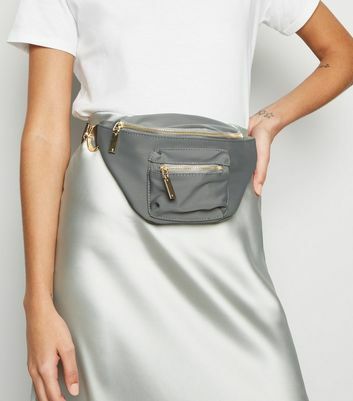 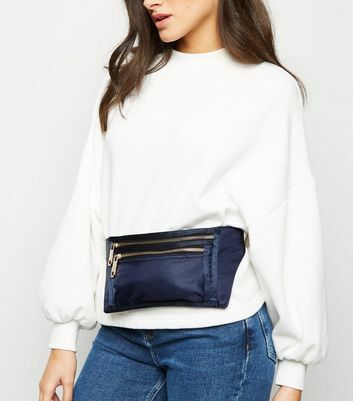 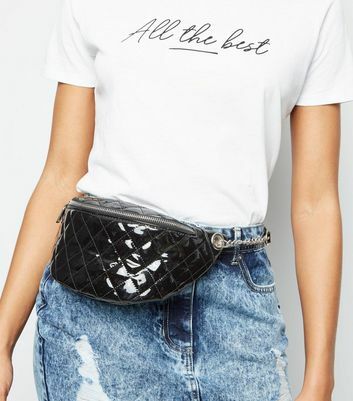 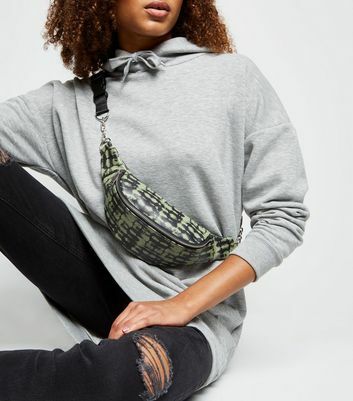 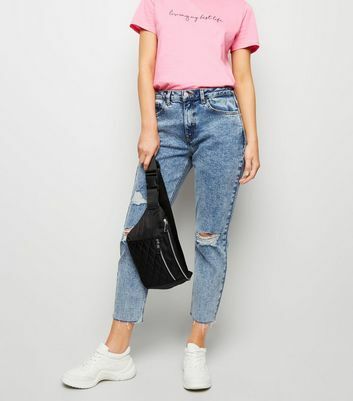 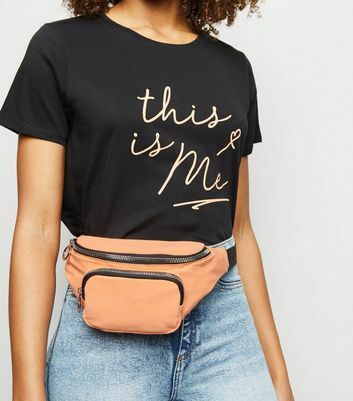 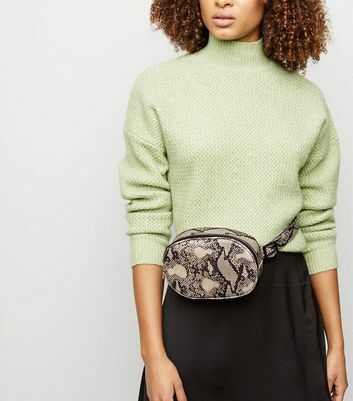 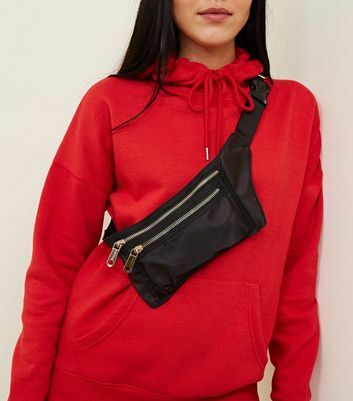 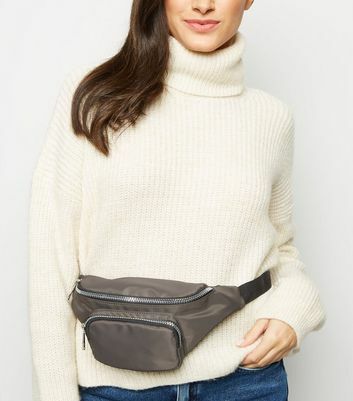 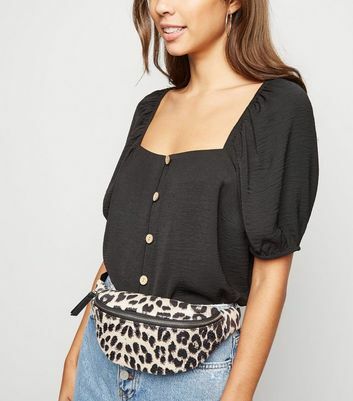 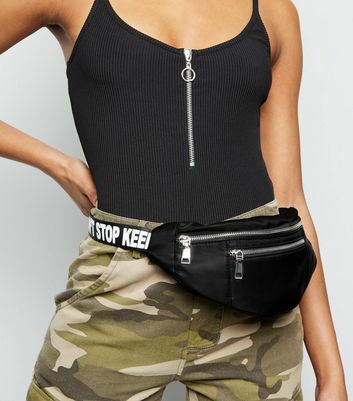 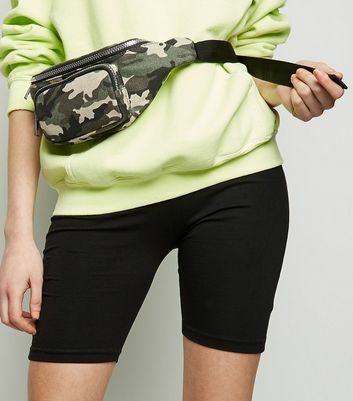 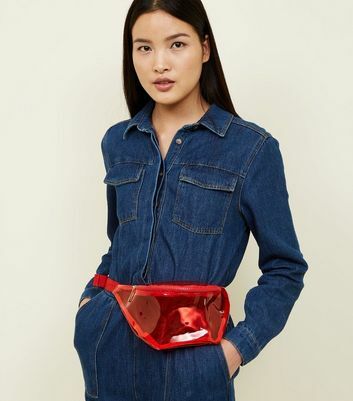 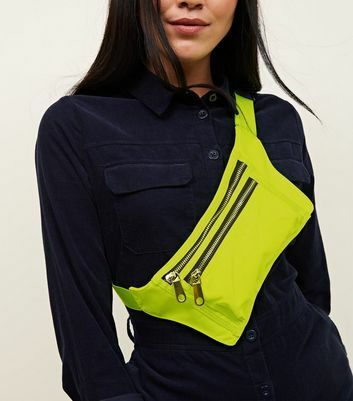 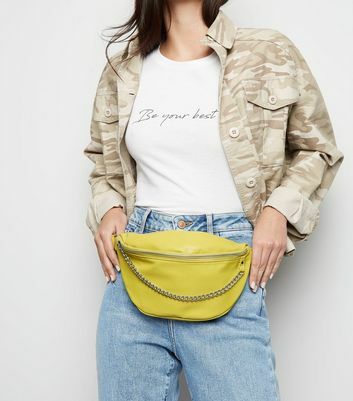 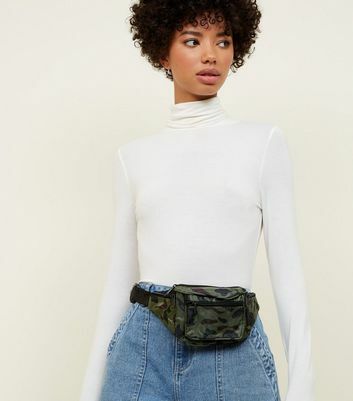 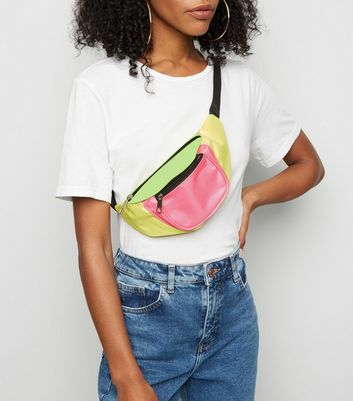 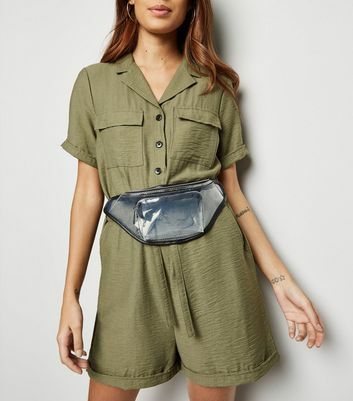 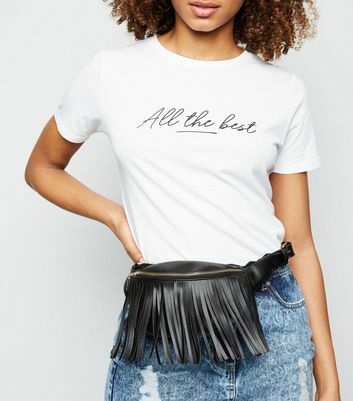 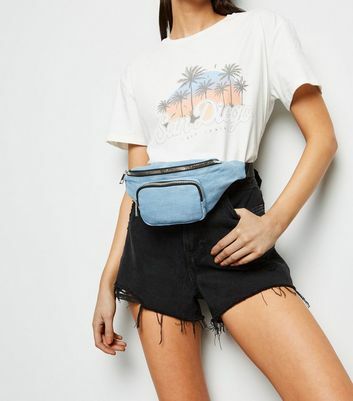 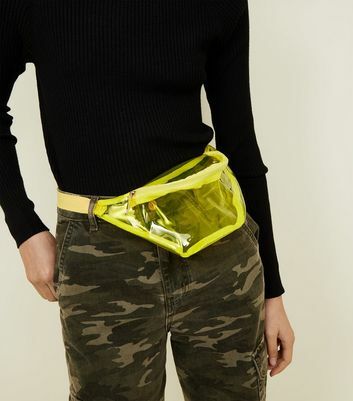 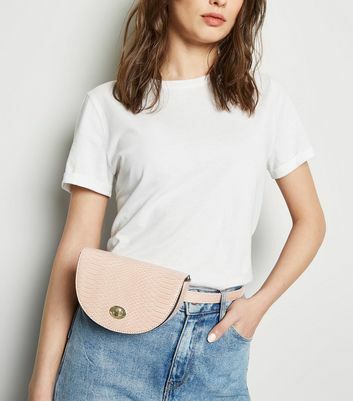 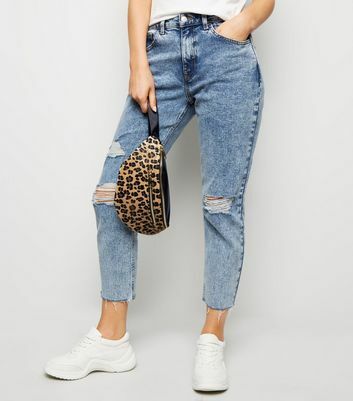 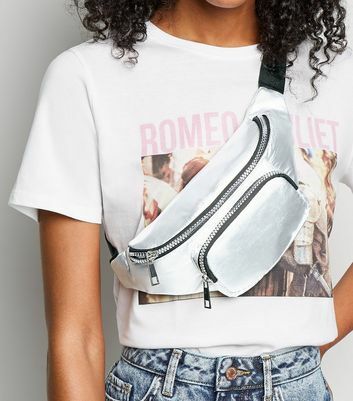 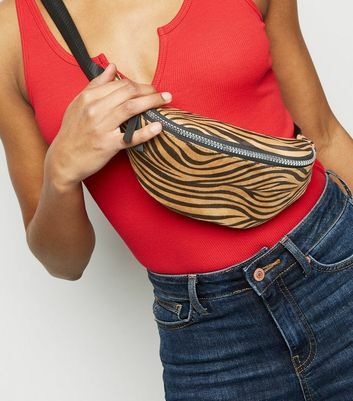 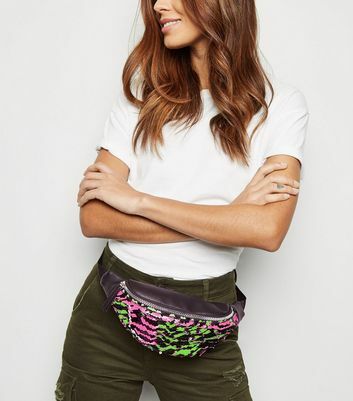 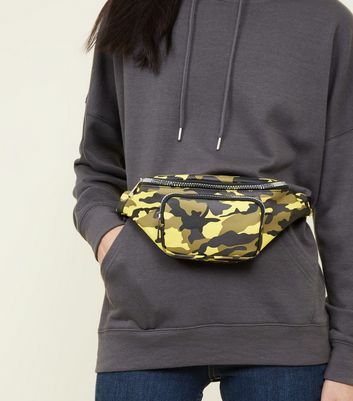 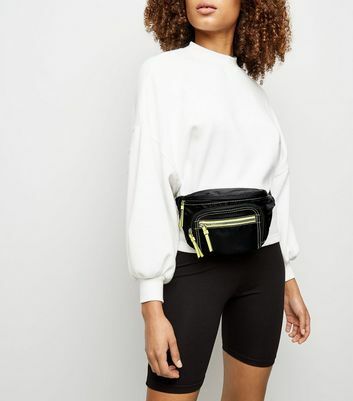 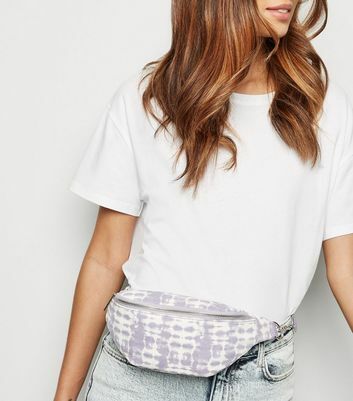 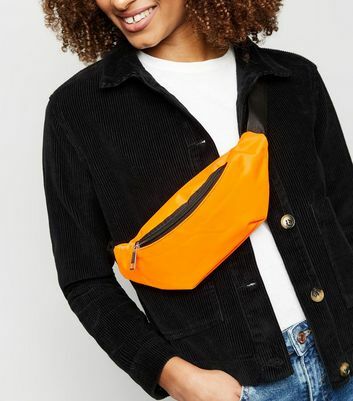 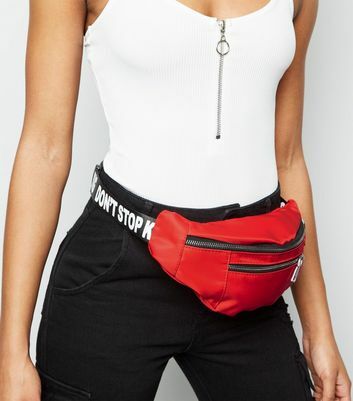 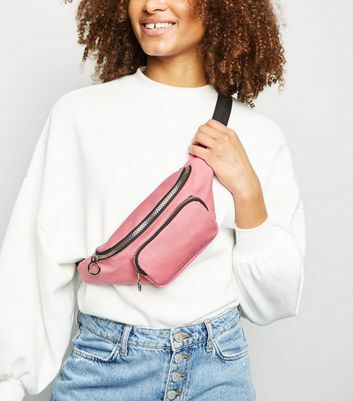 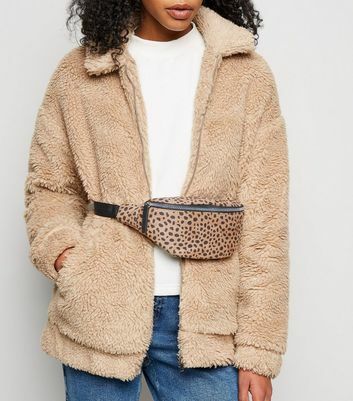 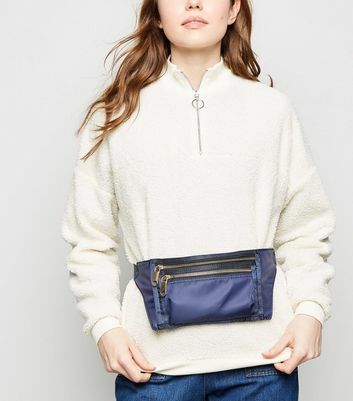 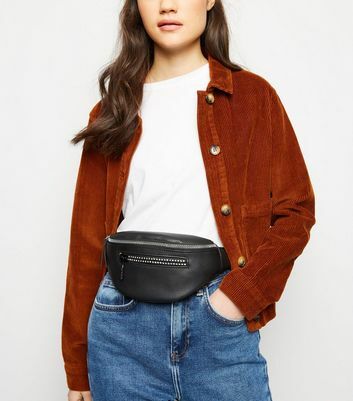 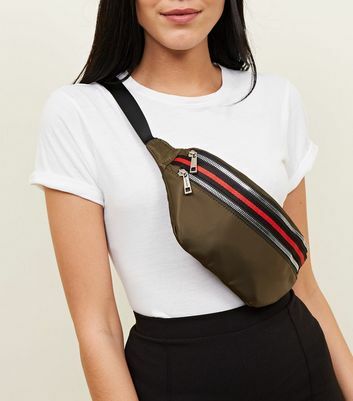 Whether you love it or you hate it, the bum bag is here to stay and set to steal the stage again this festival season. 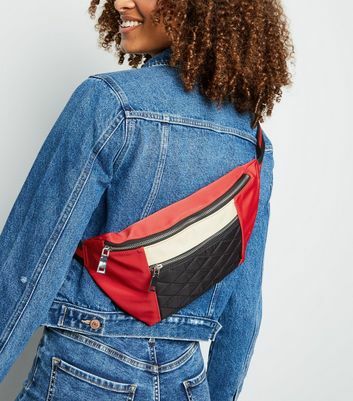 Embrace the 90s with a zip-up leather pack or mix it up with stud and fringing details. 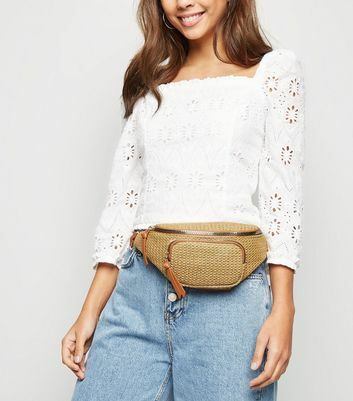 Wear with a throwback bomber jacket and a bandana head band for perfect festival styling.